If you are the one, who is looking to download the very famous game called Fortnite Battle Royale on your unsupported android device, then you are at the right place. 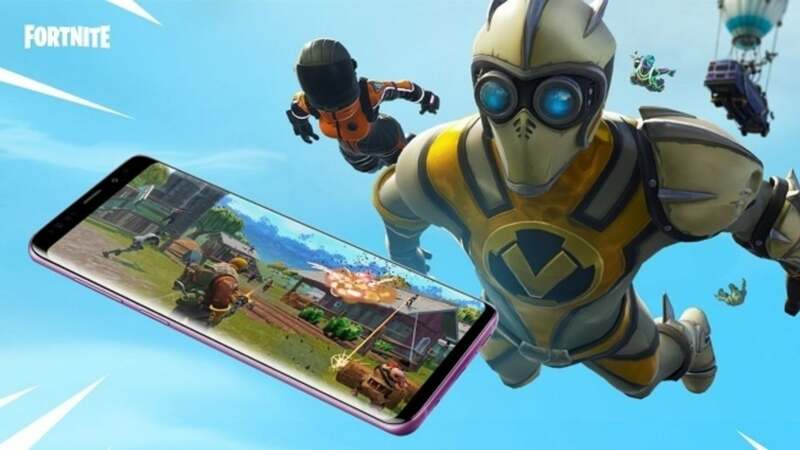 Today in this article I will let you know, How to install Fortnite game on unsupported Android in very simple steps. Now, if you are getting an error after like your device is unsupported, it is because the hardware and stability the game require is not present in your phone or is following some safety net, and also looks for ADB being enabled. So, in a way to run Fortnite battle royale, you have to pass the safety net and disable ADB. This is a modded and experimental APK with the Safety Net test skipped – this may mean your account gets banned so be careful! So use any of the throwaway accounts. NOTE – THIS IS A REQUIREMENT OF MODDING APKS – IT MAY BE VISIBLE TO EPIC. I AM NOT RESPONSIBLE FOR ACCOUNT BANS OR KICKS FROM THE GAME. YOU ARE RECOMMENDED TO USE A BACKUP OR THROWAWAY ACCOUNT IF YOU DO NOT WANT TO RISK YOUR ACCOUNT. APK if you don’t mind lag and want to skip the invite system! APK with the device/GPU/RAM check disabled, as well as the Safety Net check disabled! APK with the device/GPU/RAM check disabled, fully spoofing the Note 9! I an using J7 Prime. It says file no longer available. Help dumb technobrotherzz developers and I will share this with many. Please update you dumb website. The link doesn’t work. It says that the file I want to download is not there…so do something…. It tells me your file you are trying to download is no longer available! Please fix it mega.z is the problem !! © 2019 Techno Brotherzz. Theme by Akila Thiwanka.